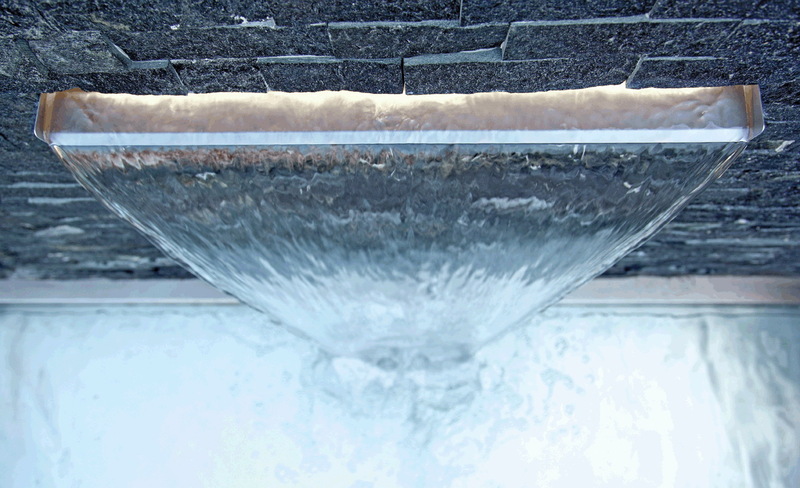 Blade Fall also known as a cascading water blade, is a contemporary water feature that creates a sheet of water going into the pond. 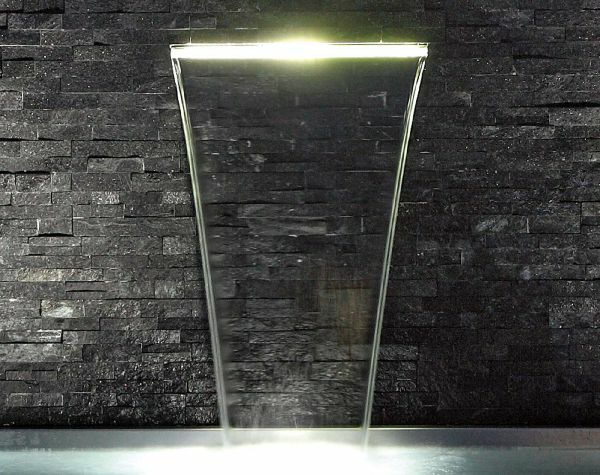 Mainly made of stainless steel, also available in stone, marble and corten steel. 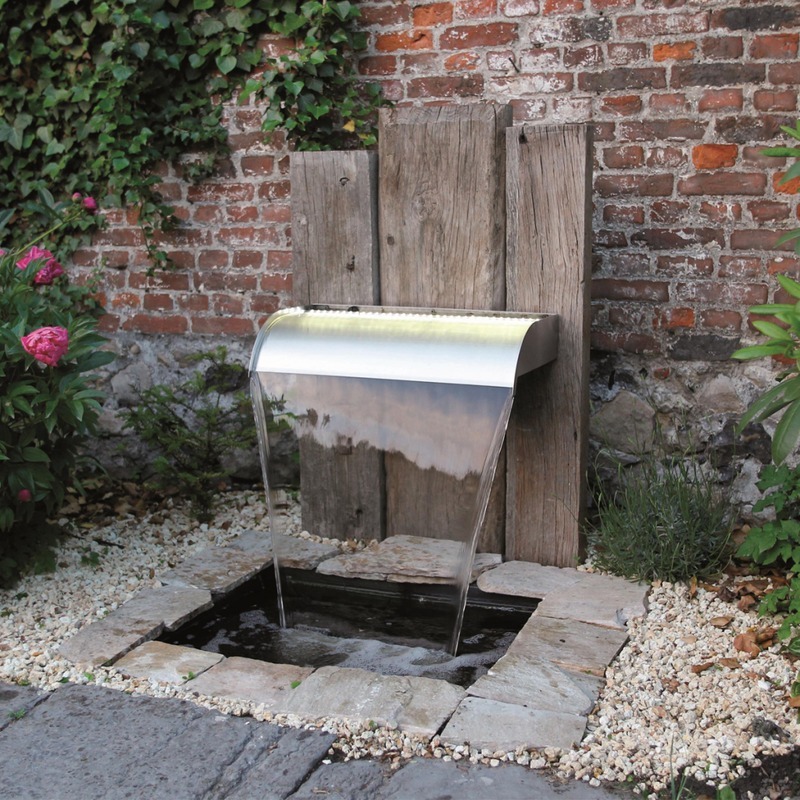 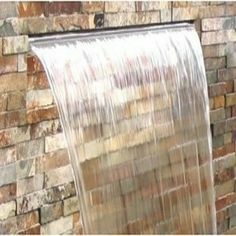 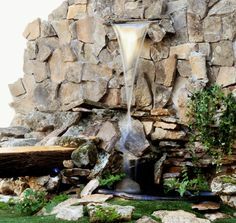 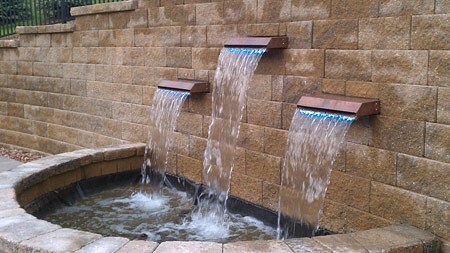 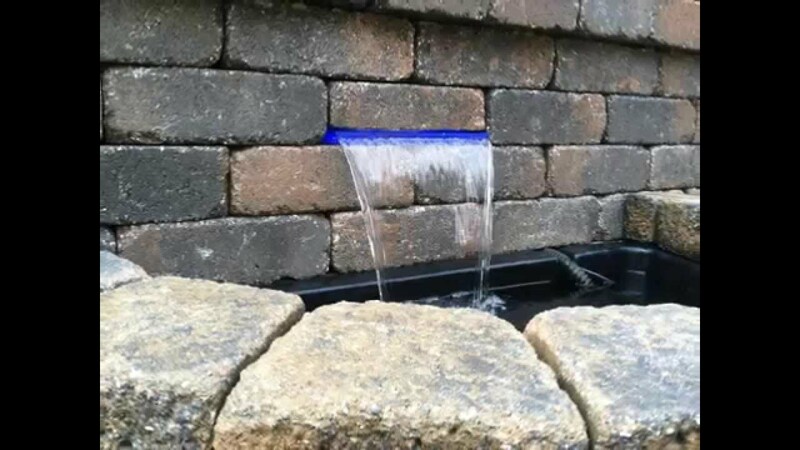 A water blade fall adds an edge to any pond or stand alone water feature. 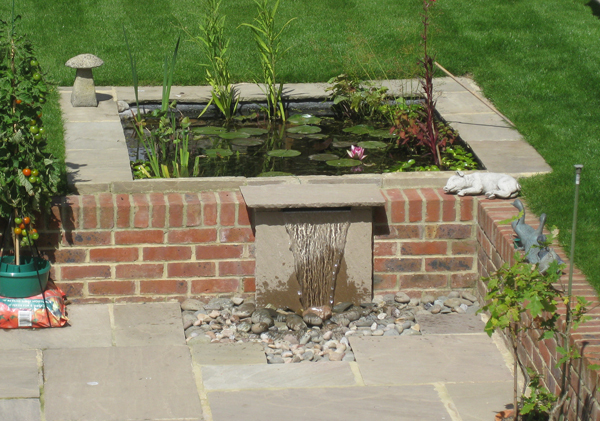 Available in a range of sizes to pre-order or can be made bespoke to fit your pond design perfectly. 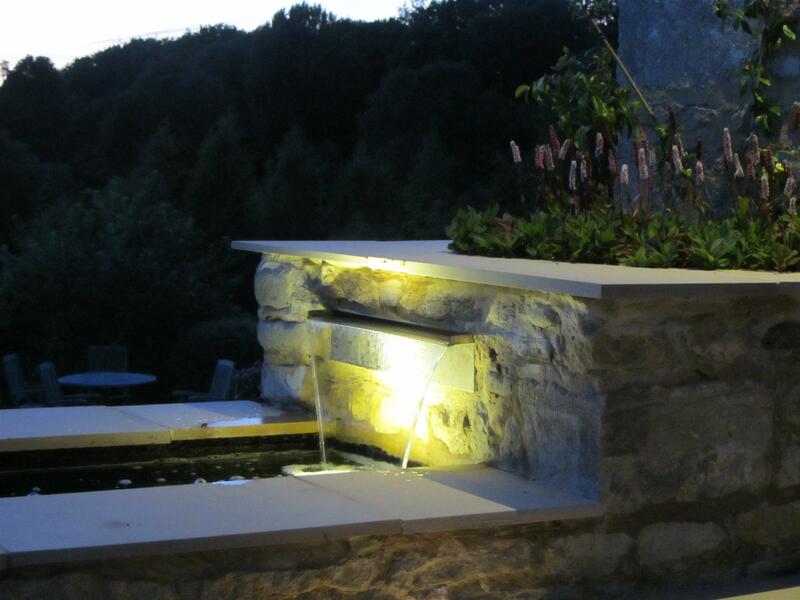 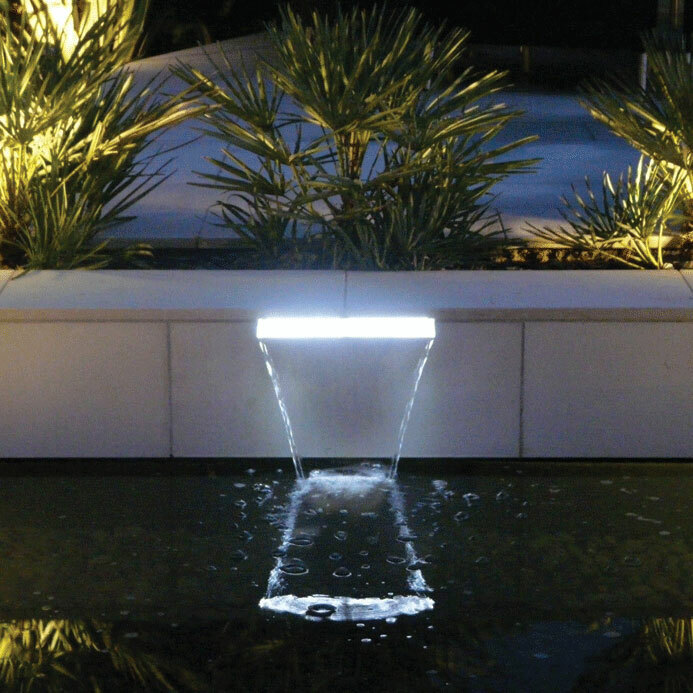 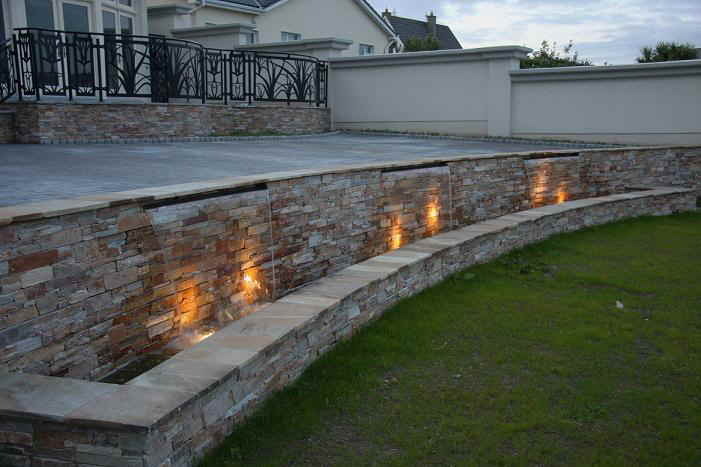 Many also come with an LED strip to light up the water at night, creating a truly stunning affect. 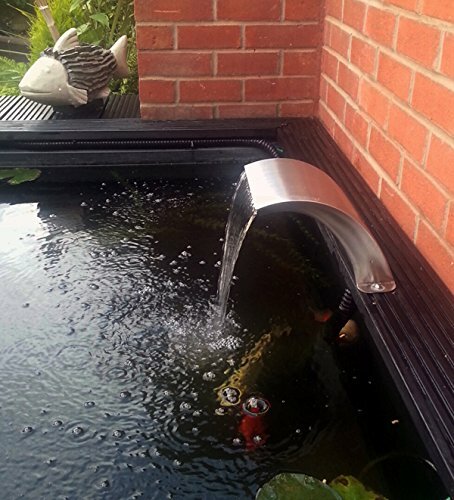 Not only does a water blade look beautiful on any pond or water feature it also serve a purpose, by adding much needed oxygen into the pond! 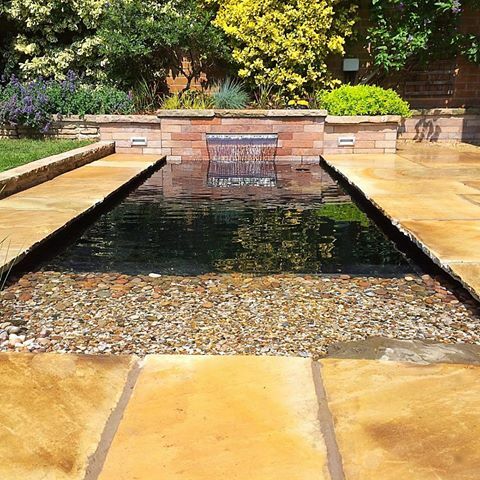 Take a look at the following images for design inspiration for your pond blade fall, click on each image to see them in their full glory!